There is officially a new Kardashian in the world. Find out her name inside. 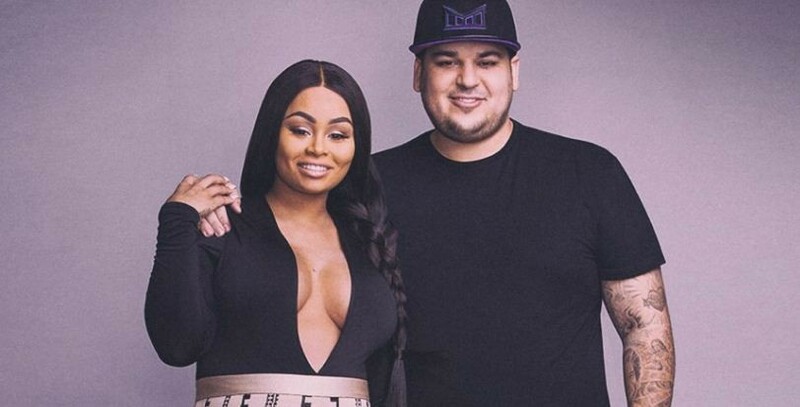 Rob Kardashian and Blac Chyna welcomed their new babygirl this morning and they named her "Dream". So far there hasn't been any photos of the baby released but we predict that it won't be long before we see the new little Diva.